The company was established in 2000 and focuses predominantly on assisting small and medium sized businesses (who may not have a full time or experienced Marketing Manager) to grow. 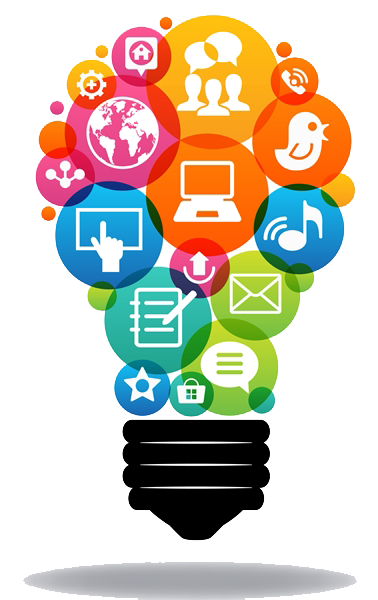 AdMarketing Australia has done this, over and over again and has a proven track record of success. The AdMarketing Australia Creative Marketing Consultancy Service Is An All-Inclusive Service To Help Determine And Assist The Present And Future Branding, Advertising, Promotions, And Complete Strategic Marketing Direction And Planning. The AdMarketing Australia strategic marketing and mentoring service includes all creative work developed by AdMarketing Australia as well as a Brain Storming analysis and a Brand Health Check, to review and audit all aspects of the brand identity, to determine the changes (if necessary) that may be agreed upon and required in order to achieve the agreed desired objectives. AdMarketing Australia Creative work that MAY incur any additional EXTERNAL supplier fees (to be agreed) will be additional to the consultancy retainer fees and will be quoted in advance and are to agreed to, and paid, separately.) The AdMarketing Australia Media Analysis/Buying Reviews, and Creative Ideas and Concepts for Promotions, and Creative Ideas and Concepts for PR/ Publicity are also included within the monthly AdMarketing Australia monthly consultancy fee. Any and all external fees such as Facebook Social Media page boost advertising and Google Adwords Pay Per Click Advertising and or any and all outsourced SEO (Search Engine Optimisation) of the web site are not included within the monthly consultancy fee. The fee includes all man-hours, and this agreement may be terminated by either party giving 30 days written notice, and fees are payable monthly in advance upon invoice on the first day of each calendar month. All initial appointments are absolutely free of charge and include a free brand assessment and target profiling document. 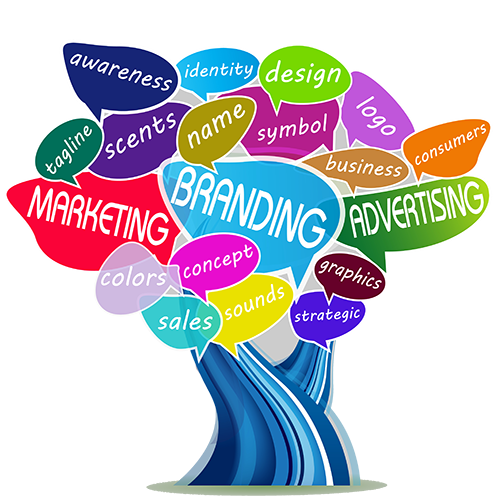 Branding, Advertising, Promotions, And Complete Strategic Marketing Direction And Planning. Recognised Writer /Composer – A.P.R.A. Lars has been working with us on our Social Media Marketing Strategy over the last several years. Lars has an exceptional amount of Knowledge and is always ready to guide us in the right direction. We would highly recommend Lars and AdMarketing Australia to everyone we know.